Because of the cold weather, winter can keep us inside more than we like. This means that weight gain is all too common because of lack of exercise. These extra pounds can really creep up on you and can definitely have an impact on your game whether it’s achy knees or more huffing and puffing than usual. To make sure everything is in good order, it’s always a good idea to get a yearly physical, especially before staring up your Spring tennis league. Doctors will be able to mitigate any health issues that may potentially hold you back from getting the most out of your league. The league also suggests that players use shorter formats to start the season off. 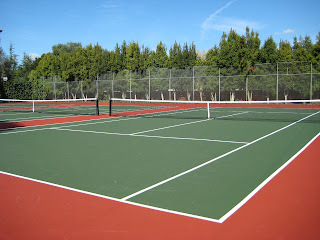 Play 10 game pro sets or 2 sets with a super tie-breaker. There's no need to stress your body out by trying to play a grueling 3 set match until your body is ready for it. Don’t wait until your first match to find out that you need your racquet restrung! 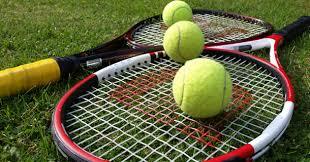 Go through all your tennis equipment including your racquet, shoes, and bag to make sure that they are in order. This is also a good time to replenish your tennis balls, as no player wants to use a set of tennis balls that’s been sitting in a closet for several months. Definitely check in with our partner Tennis Warehouse to pick up any necessary supplies you might need. If you find that your health is not quite where you want it to be, than you better get down to work in the gym. 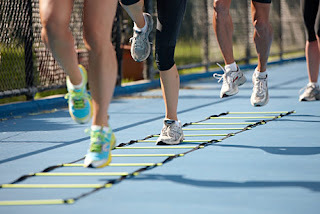 Basic cardiovascular exercise like running, using a machine like the elliptical, or doing some agility drills is an excellent idea. Remember to take it easy at first. Your body needs time to acclimate to this new activity so start out at a slower pace, and work your way up until it’s time to get started with regular league matches. Getting into shape also means eating healthy. Not only will this help you shed any extra weight you’ve packed on, but a good diet will help you recover from workouts faster. It's definitely a great idea to cross train in between matches so you're body can get stronger for future matches. Although your New Year’s Resolutions are a few months behind you, that’s no reason to not set goals for your 2016 tennis activity. You can choose to design your goals in several different ways. One example would be to set a goal of playing at least two matches per week. Another goal would be to win 10 matches in a season. Another goal to try for is to make the playoffs for each and every season you enter in. Of course trying to win a championship will be on a lot of people's goal list. 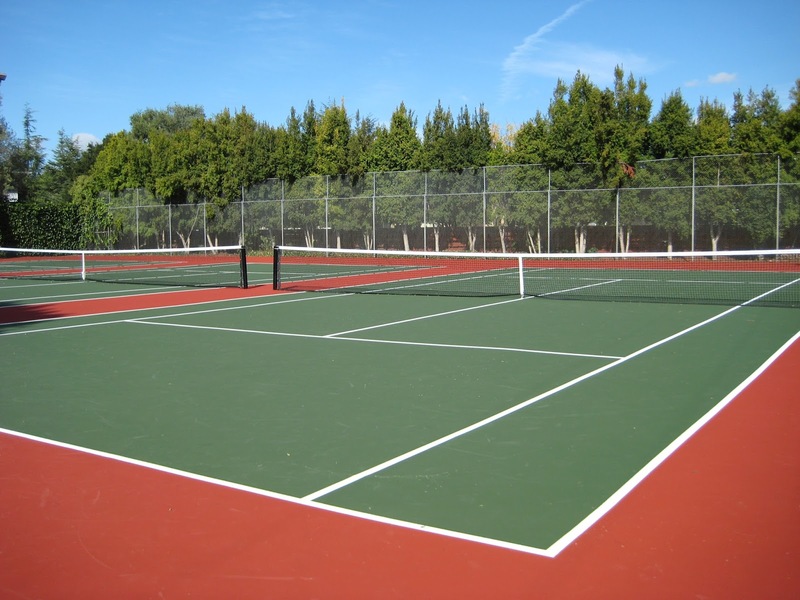 In general, your goal should get you playing more frequently and ENJOY YOURSELF ON THE TENNIS COURTS. The best way to play regular tennis matches with those at your level is to sign-up for a seasonal league with the Tennis League Network. Our league guarantees at least 6 playing partners at your level in your area, although the pool is usually closer to 15+ players per division. The league allows for flexible scheduling. This is great for hard-working professionals and busy parents who feel like they just can’t find time to fulfill their love for tennis and balancing the sport with their lifestyle. Don't let this Spring season pass you by, find your local league and Sign up today.